Lea Bult is an artist based in Southwest Michigan. Lea received a Bachelor of Fine Arts from Kendall College of Art and Design and a Master of Fine Arts from the University of Michigan. She has worked with numerous arts organizations including Gallery Project - Detroit, the Krasl Art Center, and the Greatmore Studios in Cape Town, South Africa. 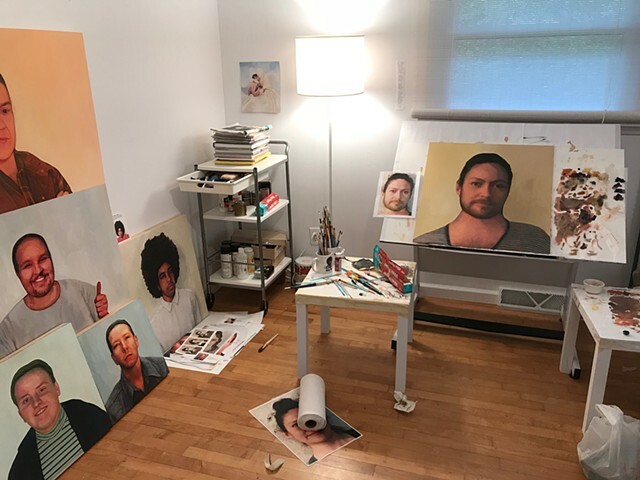 She has exhibited nationally and internationally, and has been the recipient of several awards including a MacDowell Fellowship. Lea currently teaches drawing and painting at Southwestern Michigan College.